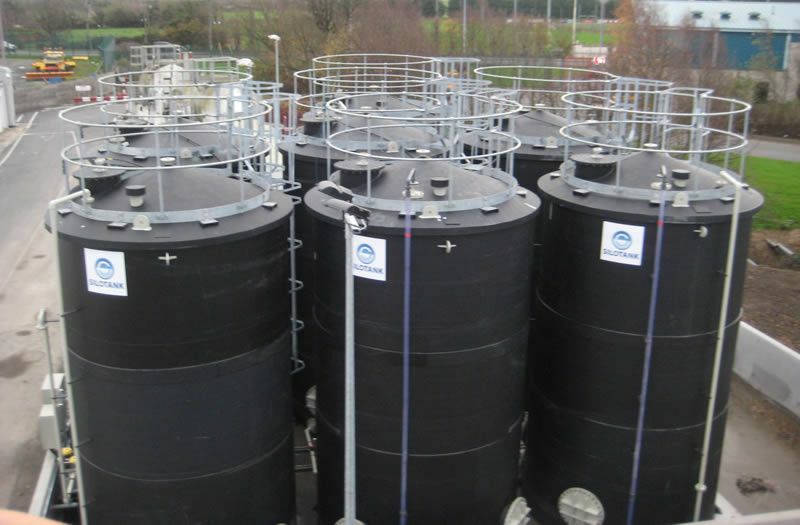 Silotank are a leading Manufacturer in the UK and Ireland for Chemical, Liquid and Drinking Water Storage Tanks , Bunded Storage Tanks, Process Vessels, Pressure Vessels and Environmental Systems. 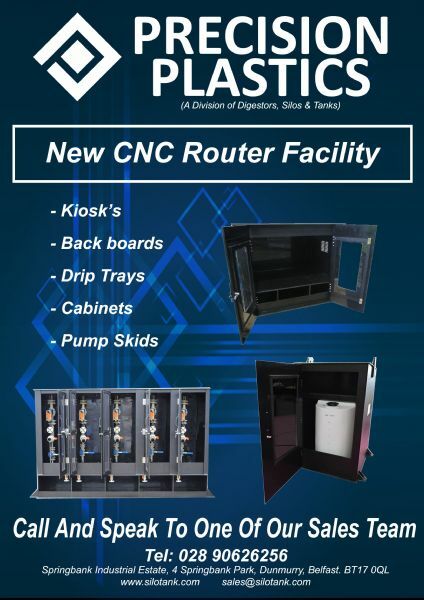 From industrial water tanks to turnkey odour control systems, we are the only UK manufacturers to offer 3 axis helical filament winding, providing high quality plastic storage tanks to the water & waste, microelectronics, chemical, pharmaceutical, paper & pulp, food processing, drinks and brewery industries. 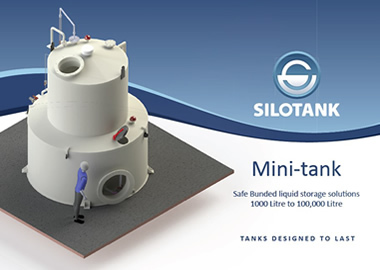 Due to our manufacturing techniques, Silotank ''provide recommendations which are not biased by limitations in our manufacturing processes or materials". Flexible in our approach to business and providing strong technical support, we are dedicated to supplying our customers the high quality services you would expect from a market leader in specialist tanks. 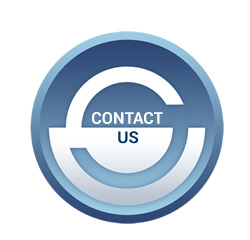 We invite you to discover more about our unique services and how we may help you with your project, whatever the size and where-ever you may be globally.